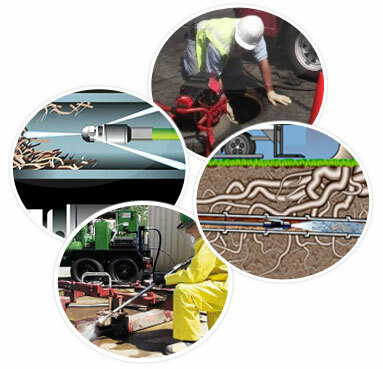 NY Perfect Sewer is a professional and reputable company specialized in pipeline rehabilitation with a commitment to upgrading standards and efficiency of sewer and drain cleaning in Little Italy. Our provision of reputable services is built on providing high quality level of service and workmanship according to our clients demands. We focus on providing products and systems that reflect our working partnership with clients for quality sewer and drain cleaning services in little Italy Manhattan, and still maintain a safe, protected and healthy environment. 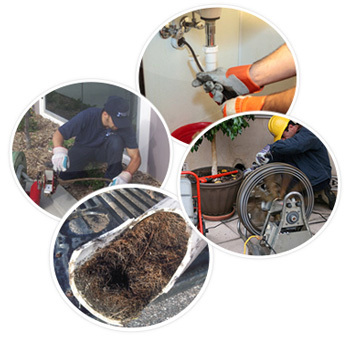 This service involves having our professional team conduct tests on sewer lines and drains to determine how sewers clog, rid undesirable odors, and check back-up drains. We locate the clean out fitting usually cited outside of the residence where it meets the main sewer. We use either a drain auger or a water hose to clear out the line. After successfully cleaning, we test the sewer line to check if there is any gurgling or if water still stands in the drain. Our Water Jetting Service in Little Italy is specific and detailed to promote quality service to our clients. We inject high- pressure water jets using a special type of nozzle mounted at the end of a heavy-duty hose with an array of back and forth water jets, which direct highly pressured and concentrated floods of water up to the pipe walls. This is advantageous because even the toughest blockages and pile-ups do not stand against water jet machine cutting, thoroughly cleaning the pipes. 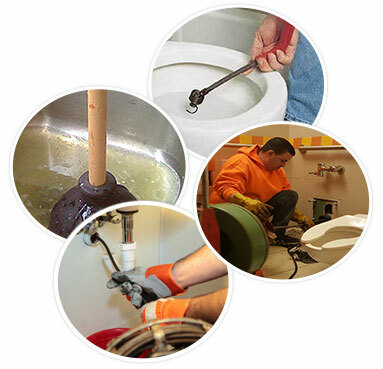 In order to remove sewer clogs such as root clogs and drains clogs from a sewer line, our professionals rely on specialized tools and appliances. The most basic and common approach is to rely on a drain auger, which is also called a drain snake, made of flexible metal that can go 50 feet in depth. Root Removal Service in Little Italy is beyond comparison since we take extra care of the problem and ensure services are satisfactory. NY Perfect Sewer adapts state of the art digital video detection equipment, a small camera on the end of the auger, that help reveal in depth and accurate information on the affected areas. Our company understands the fundamental needs and provide the necessary components through our success driven team, while working hard to appreciate our customer. We embrace change that presents our customer with opportunities that help us achieve full potential. Whenever you are in need of sewer and drain cleaning in Little Italy, Manhattan, contact NY Perfect Sewer.